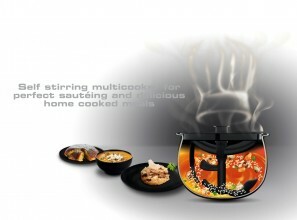 The Multicook & Stir from French brand Tefal features a self-stirring technology and integrated stirring paddle designed to operate according to the selected program to ensure consistent cooking results. 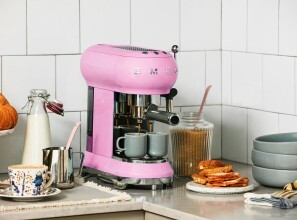 Smeg’s 1950s retro designed ECF01 espresso coffee machine has recently been released in two ab fab colours: Pastel Pink and Pastel Green. 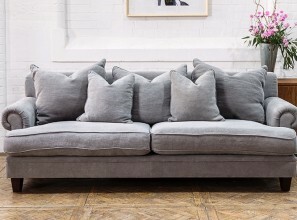 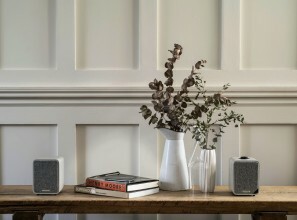 Offering superior powered Bluetooth stereo speakers, the Ruark Audio MR1 Mk2 [$699] features a fixed integrated grille clad in an attractive British-sourced fabric, providing a contemporary look and acoustic performance. 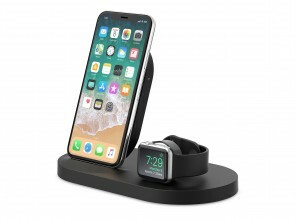 Ideal for your nightstand, the kitchen benchtop or in the office, the BOOST?UP Wireless Charging Dock [$249.95 in black or white] from Belkin provides a 3-in-1 charging station to power your essential devices. 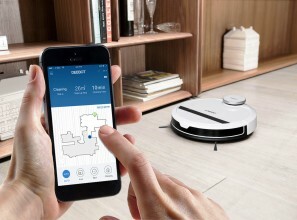 The ECOVACS DEEBOT 900 [$799] is an intelligent robotic vacuum cleaner that will take the chores out of vacuuming the house. 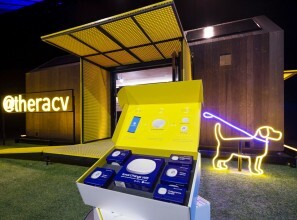 Samsung Electronics Australia and RACV recently announced nationwide availability of smart home offering SmartThings®. 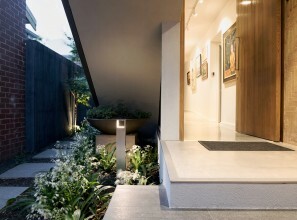 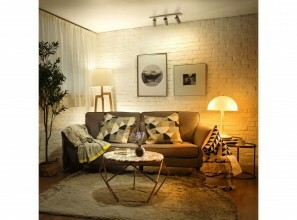 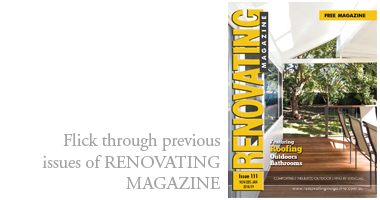 Samsung SmartThings can upgrade a home renovation into a smart home by helping to wirelessly connect a range of compatible smart devices.